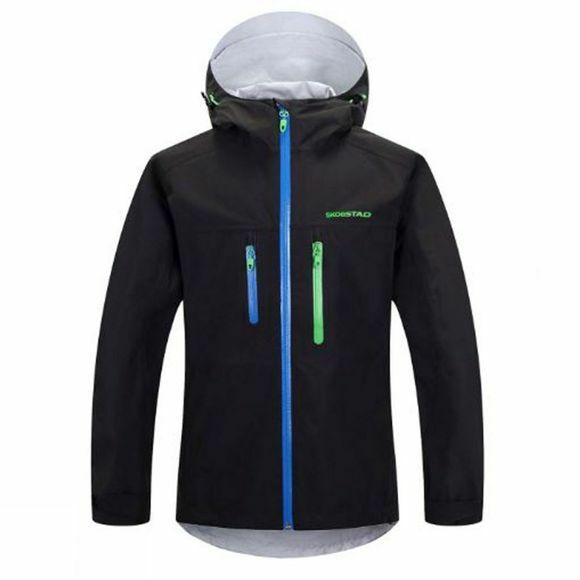 Named after a mountain range in Norway where the temperature plummets to -30\deg;C in the winter, the Kid's Viglen Jacket from Skogstad is an excellent shell jacket for kids. It will tolerate some serious rain. Throw it on over a mid-layer or insulation layer when it gets seriously cold. 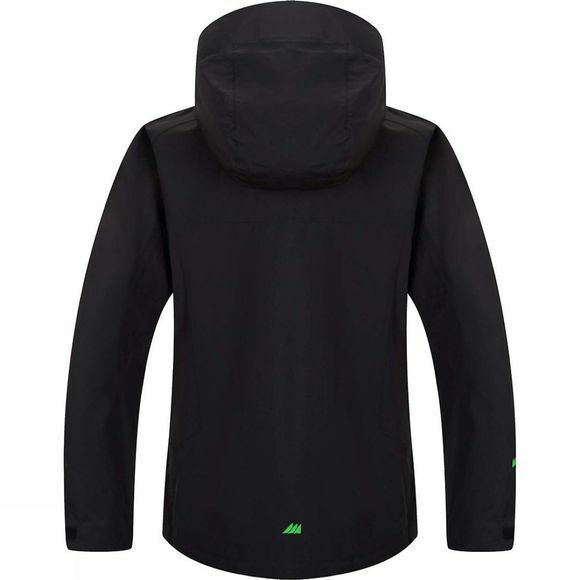 Whether it's for skiing or for their school days, this is Pure Norwegian Design from the Fjords of Norway.